Unfortunately, not all of us have wine cellars. Wine bottles can take a lot of space in the kitchen cabinets, especially in small kitchens where it’s hard enough to find room for everything you need. Fortunately, there are some really creative bottle storage solutions. If you check online for bottle storage solutions, you’ll find so many, that you might get confused. So, how to choose a simple storage solution that works for you? 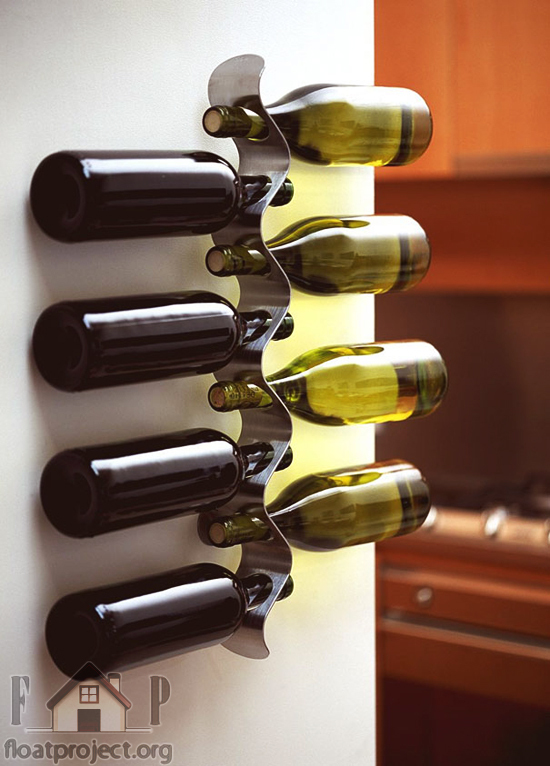 You would probably store wine bottles in the kitchen. 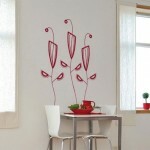 Look around the kitchen and consider the style of your interior. This would help you choose a bottle storage rack. For more traditional kitchens, we would suggest to choose a bottle storage rack made from wood. 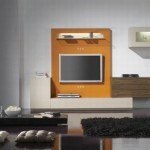 Wood is a great material that will add a piece of nature to your interior. A wooden wine storage rack would look beautiful, no matter what kind of furniture or decorations you have in your kitchen. 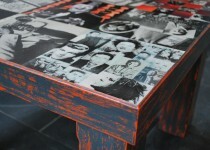 You can combine wood with glass, metal or other wooden furniture. For more contemporary kitchens, you can choose metal or glass bottle storage racks. 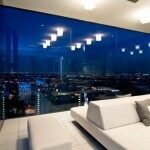 They will enhance the futuristic look of your modern kitchen. 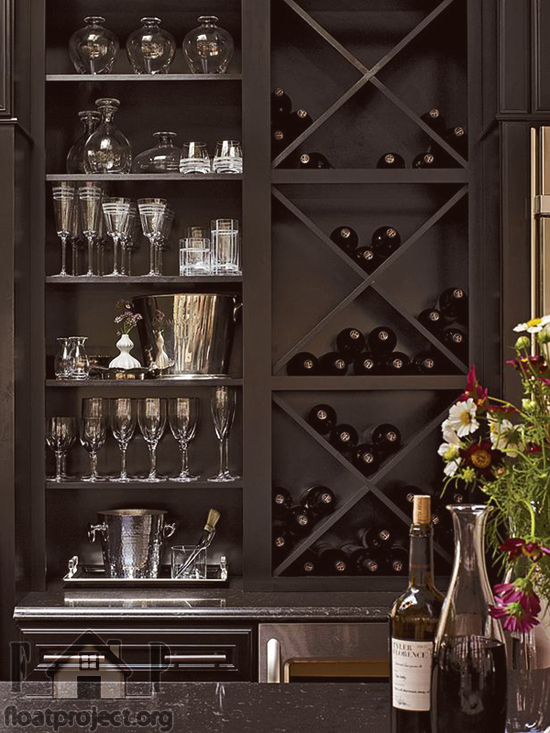 To choose the color of your bottle storage rack, pay attention to the rest of the interior. If you’re looking to create harmony in your kitchen, you should pick a color that matches the main color scheme. You don’t have to find the exact same color, but choose one that harmonizes with the other colors and creates a balance. 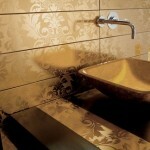 Alternatively, you can choose a contrasting color to create a point of interest. 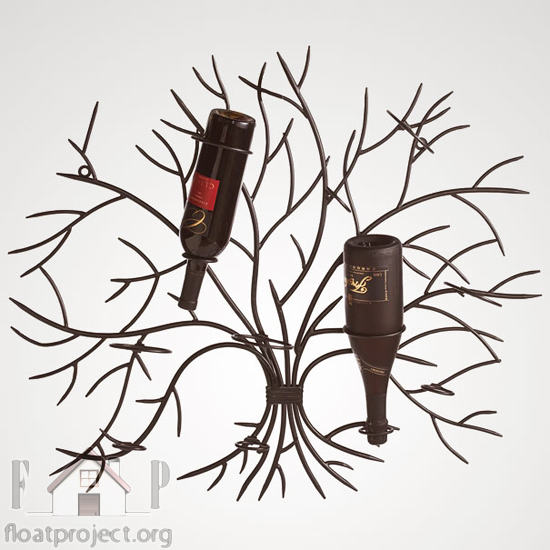 This is an original solution if you want to turn the bottle storage rack into the focal point of your kitchen and show off your wine collection. For the design of the bottle storage rack, you have lots of options. 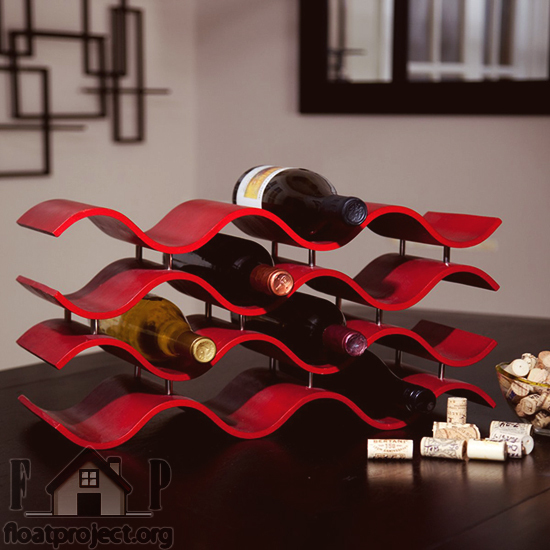 There are some really creative bottle storage racks that can be the main attraction of your kitchen. You can go to your local store and see what they offer, or check out some online bottle storage solutions. 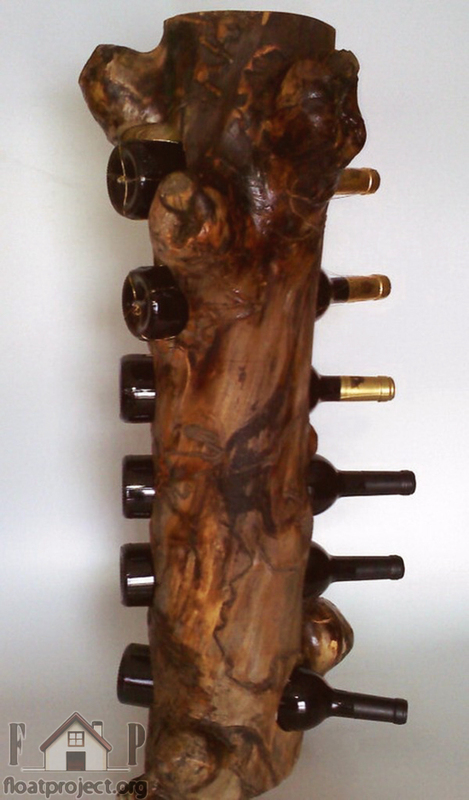 If you don’t see anything you like, you can order a custom-made wine bottle rack. When it comes to bottle storage, there are so many options, that you’re bound to find the right one for your interior. 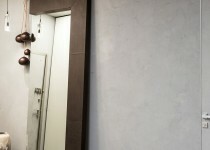 You can even watch some DIY videos, suggesting interesting bottle storage solutions.